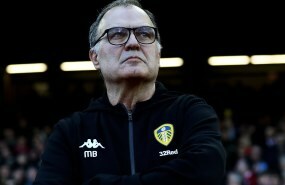 Izzy Brown insists that the only thing which matters from Leeds United's trip to Middlesbrough on Saturday is that Jack Clarke gets well soon. Leeds grabbed a late equaliser at the Riverside Stadium to earn a 1-1 draw against Tony Pulis' Middlesbrough, but the focus was on Clarke. The teenager was brought off at half time for tactical reasons, but began to feel ill in the second half, while watching the game unfold from the bench. Late in the match Clarke needed to be treated by paramedics and received oxygen, before then being transported to hospital. Clarke is continuing to be assessed and Leeds released a statement saying he is responsive. And Brown says that the only thing that matters is his Leeds team-mate getting better soon. 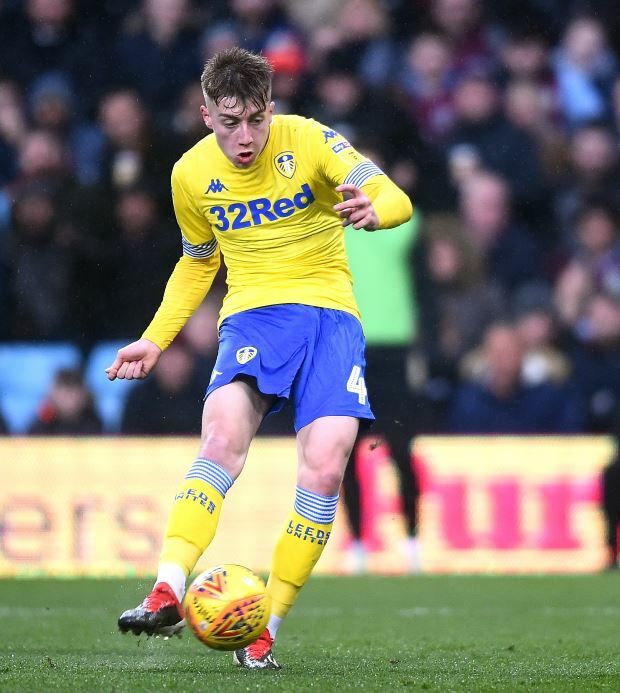 Brown wrote on Twitter: "Only thing that matters today is that Jack Clarke is okay! Brown, who is on loan at Leeds from Chelsea for the season, was an unused substitute at the Riverside Stadium.